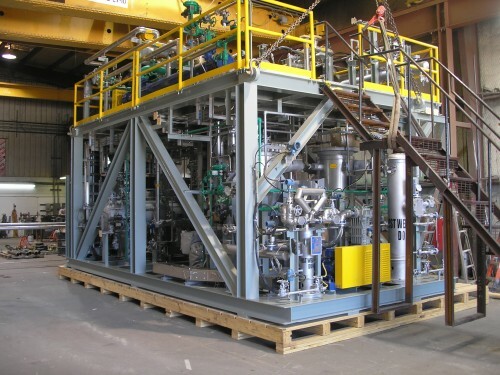 IFS was contracted by Australian company QER to design and build an H2S Removal Technology Demonstration Plant at its existing site north of Gladstone, Australia, which produces raw oil from oil shale. The produced gas streams contain H2S, a toxic and deadly gas found in many oil & gas reservoirs worldwide. 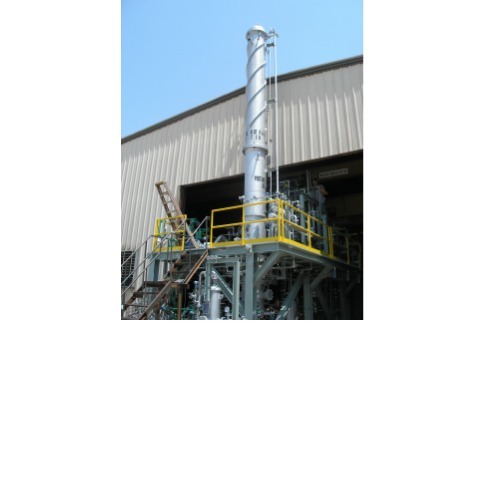 The IFS process used non-aqueous hydrogen sulfide gas removal technology for direct treatment of gas streams containing H2S. The H2S removed from the gas streams was converted to elemental sulfur, which has many industrial uses. 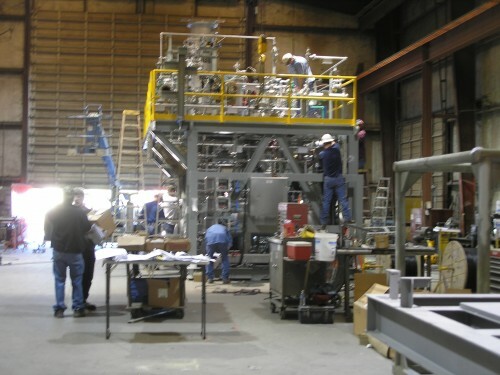 Many oil & gas reservoirs contain by-products produced with the oil & gas streams. Some of these by-products, like H2S, are toxic and lethal. In order for the oil & gas to be used safely, these toxic by-products must be removed. 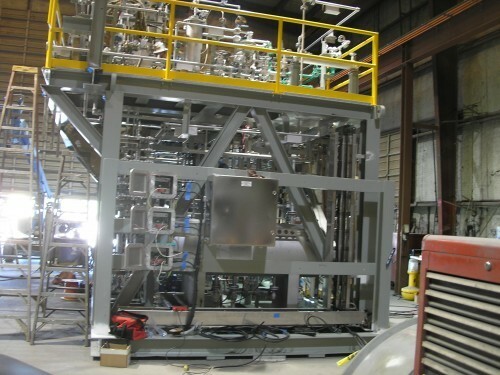 IFS designed and built a modular demonstration plant for H2S removal from gas streams using a licensed technology to convert the H2S from the natural gas stream to elemental sulfur. 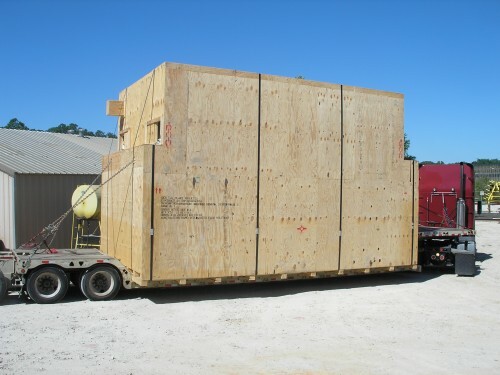 The plant was modular in design, which made it easy to disassemble for ocean freight and reassembly at the site. 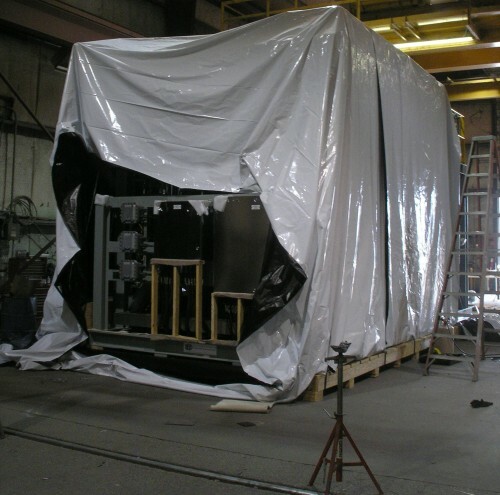 The IFS process skid manufacturers commissioned the completed package once it was received and assembled.